RIYADH — Good news for Saudi jobseekers. About 490,000 jobs at sales outlets of 12 business activities will be Saudized by the beginning of next Hijri year, said Mahmoud Mazi, retail sector development manager at Small & Medium Enterprises Authority. 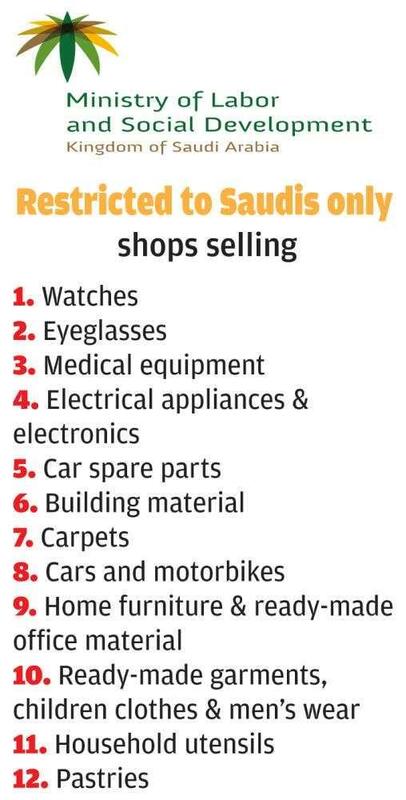 Saudis will be employed in sale outlets for watches, spectacles, car spare parts, medical equipment, electrical and electronic devices, building materials and all types of carpets, Mazi said in comments published by Al-Eqtisadiah business daily on Tuesday. The new Saudization drive will also cover showrooms for cars, motor bikes and home and office furniture as well as shops for readymade and children’s garments, men’s clothes, and household utensils. 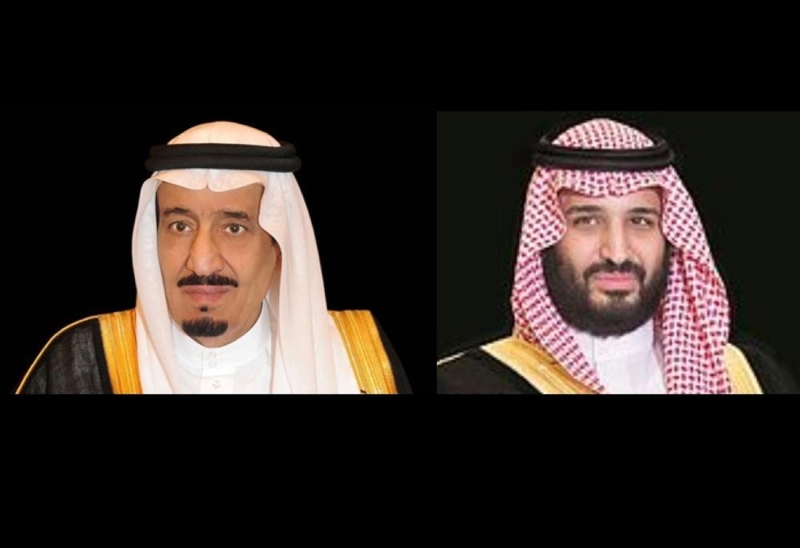 “Big and small retail firms have achieved 24 percent Saudization, with grocery stores registering 10 percent of the total Saudi employees in the sector,” Mazi said, adding that related agencies are working to increase Saudization rate from 24 percent to 50 percent by 2020. Small firms account for 70 percent of the retail sector. “We expect 30 percent of retail shops to be closed by 2019 due to government fees,” Mazi said while making a presentation in Riyadh recently on the authority’s efforts to strengthen the retail sector and its plan to Saudize 12 new retail trades. “The retail sector plays a significant role in the economy as it contributes 10 percent of the gross domestic product (GDP),” he said. 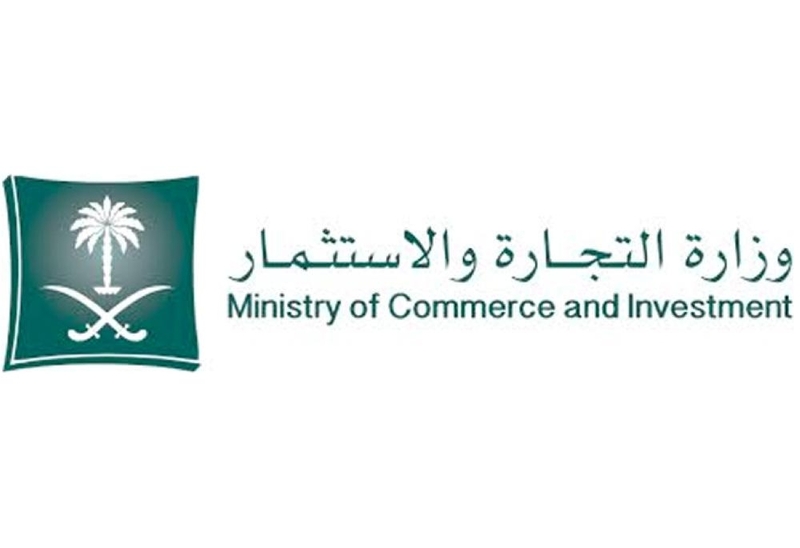 Mazi said that Labor and Social Development Minister Ali Al-Ghafis has already issued a directive to Saudize 12 trades in the retail sector beginning from the next Hijri year (1440H).